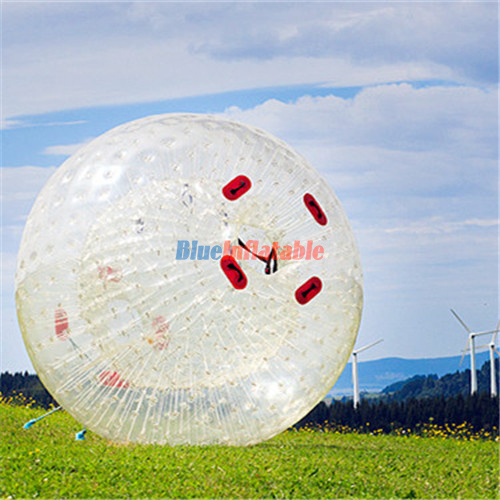 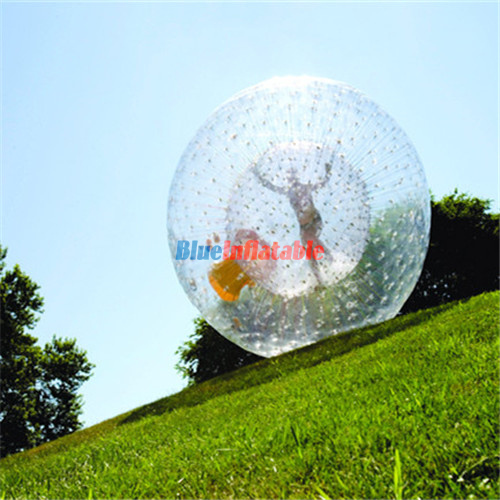 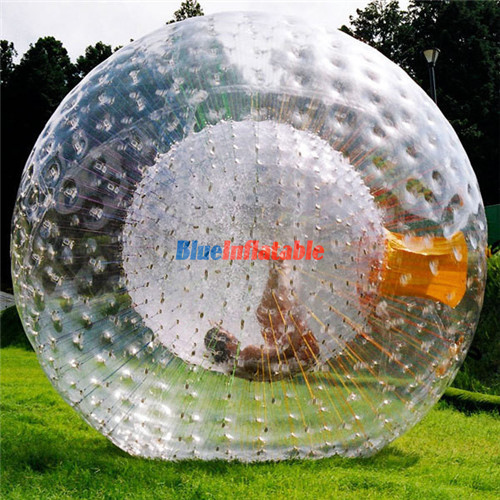 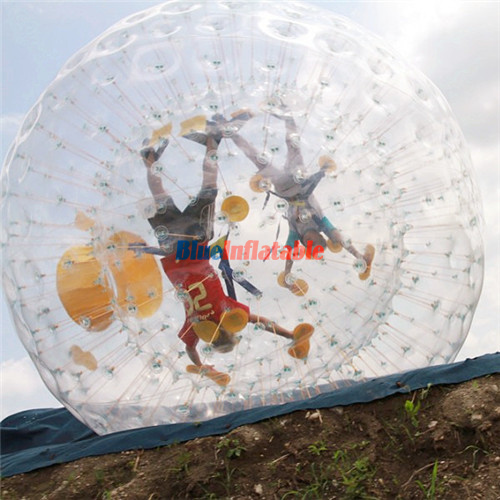 Zorb balls can easily be found in resorts, amusement parks, skiing parks, camping sites, sports centers, spots for tourists, etc. 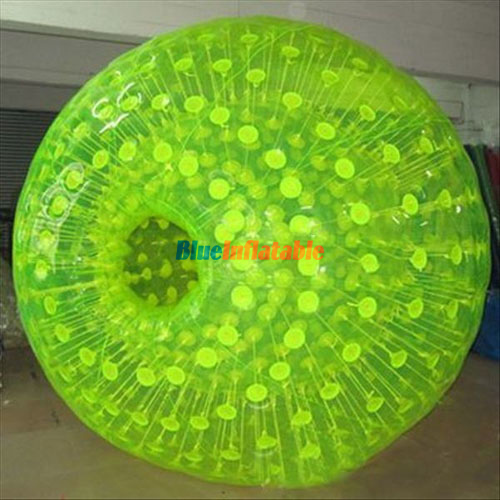 This type of ball is recommended for both children and adults, which allows you and your loved ones to share light moments together. 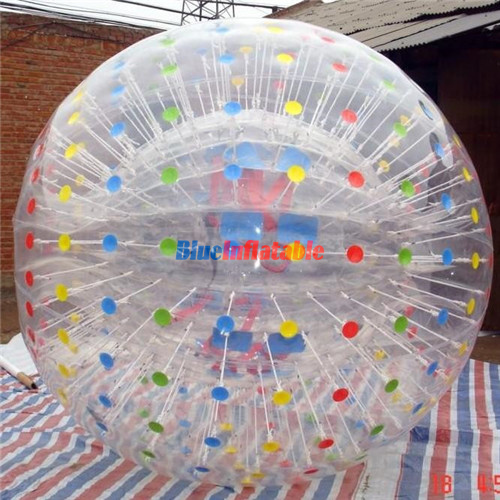 Because of this ball, you are guaranteed to have memories that you will cherish forever.